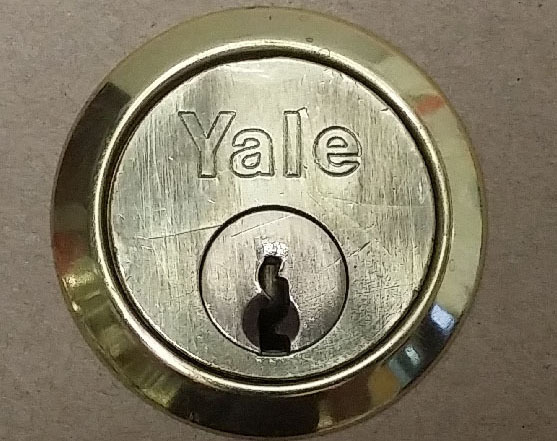 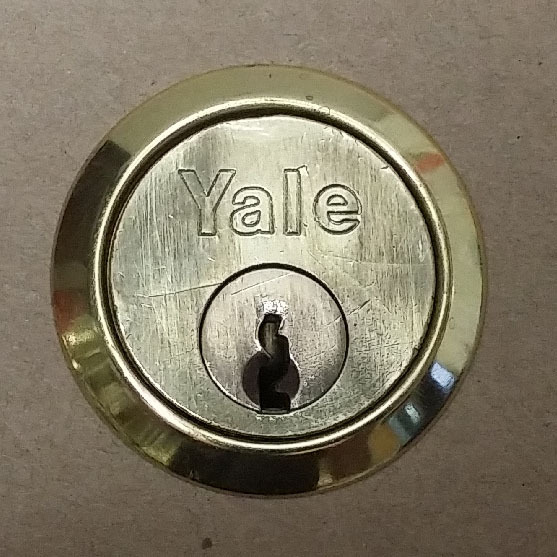 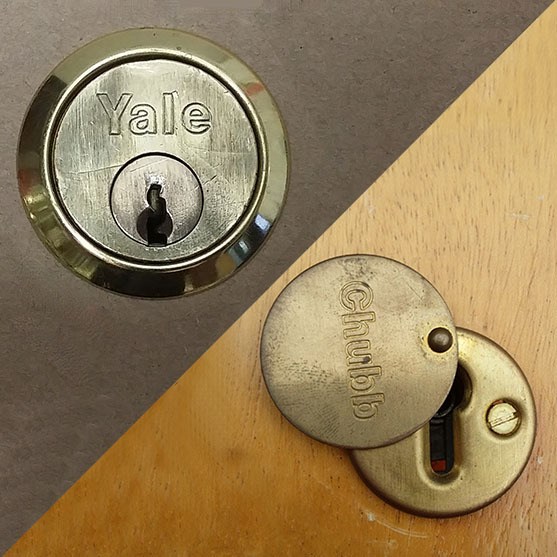 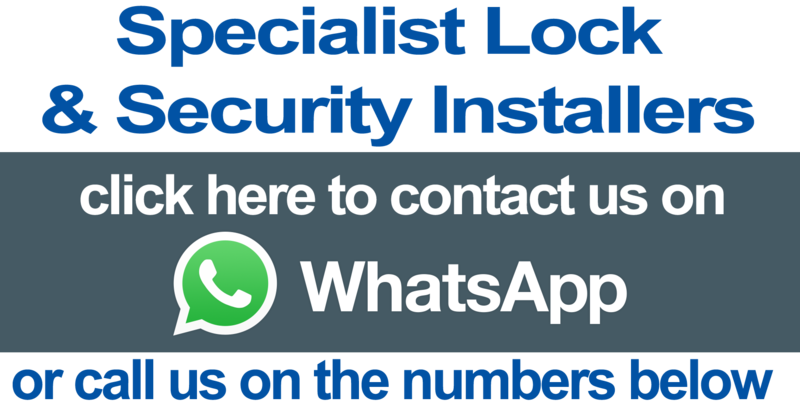 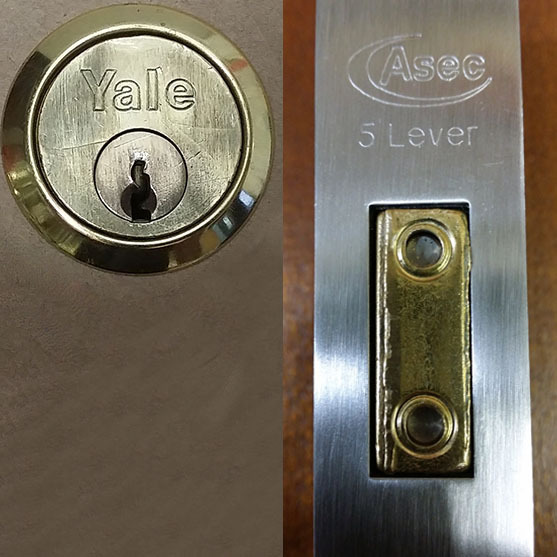 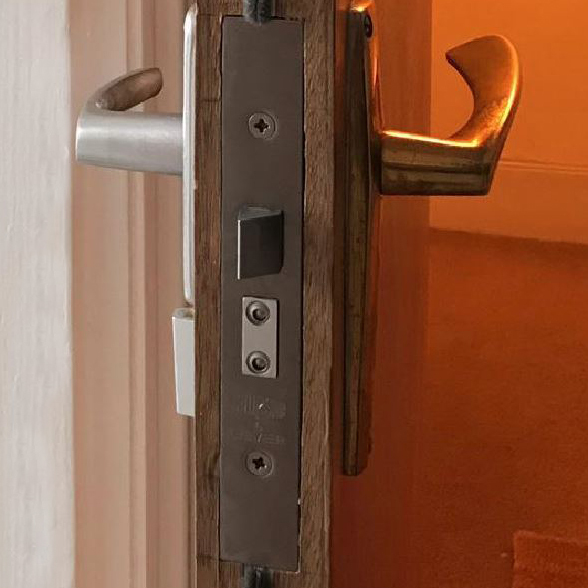 If you have a mortice deadlock, and a Yale-type cylinder on your front door, we can swap the pair for you, replacing your Yale cylinder with a 10-pin registered key version with 2 keys, and upgrading your mortice lock to a 5-lever B.S.3621 deadlock with 2 keys. 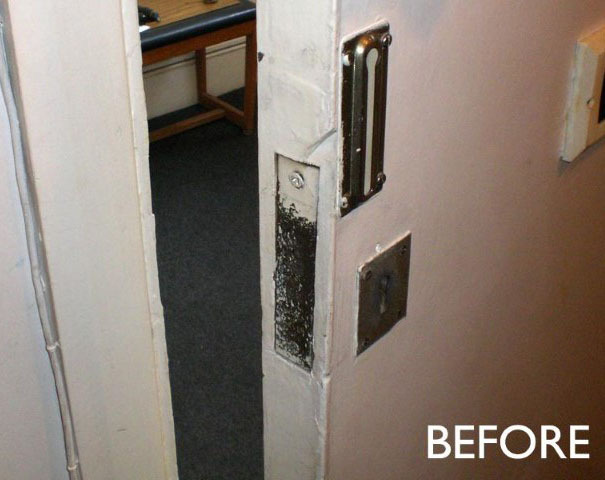 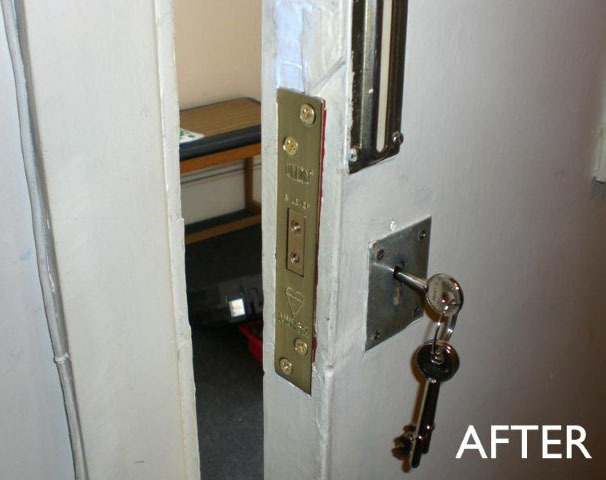 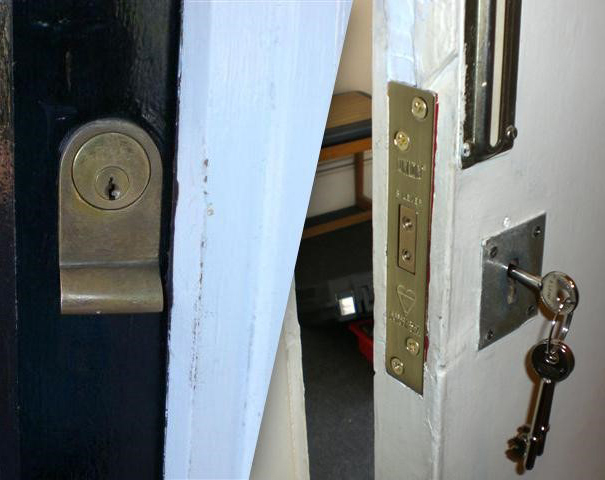 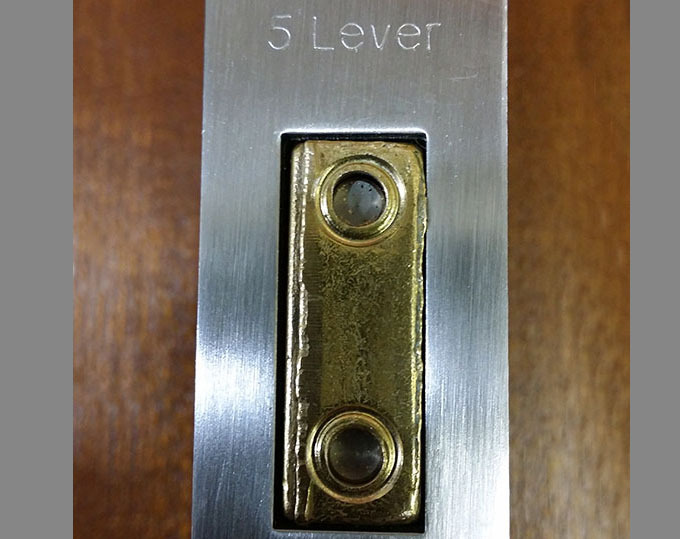 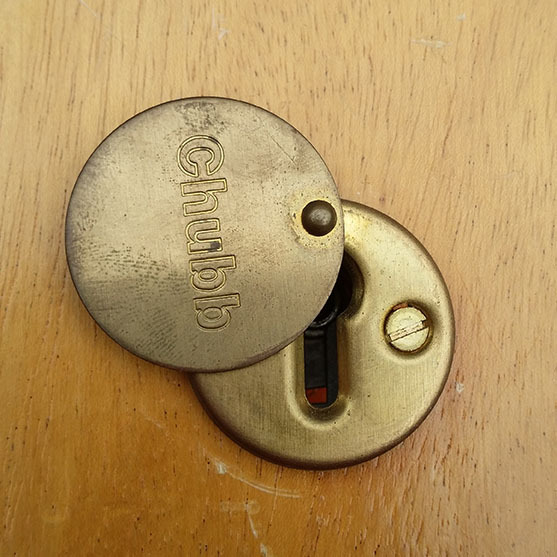 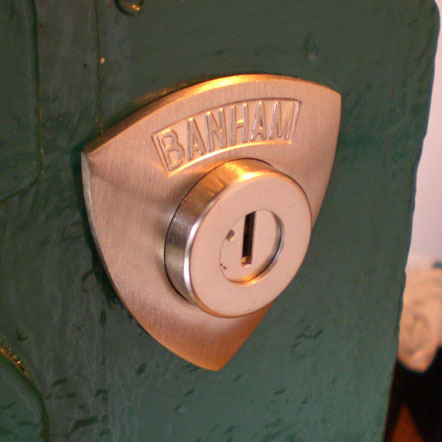 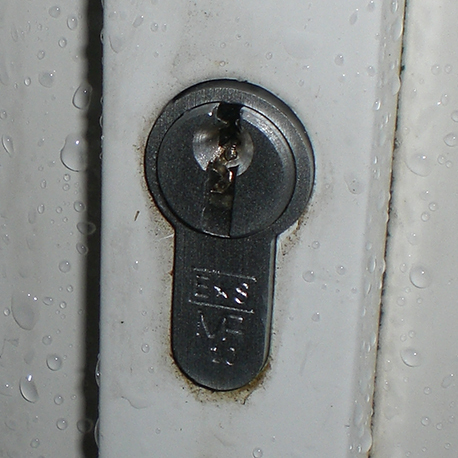 Our skilled London Locksmiths have recently changed locks like this in Barnet EN5 and Stanmore HA7. 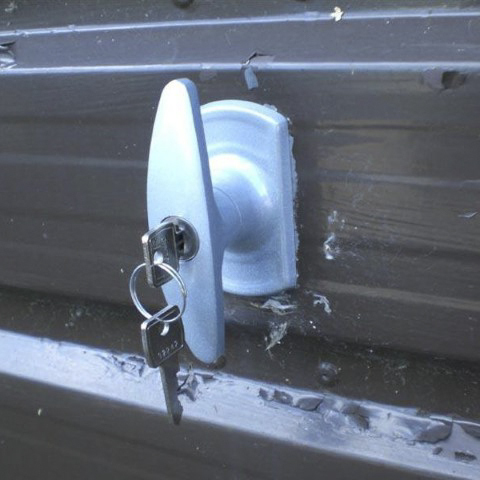 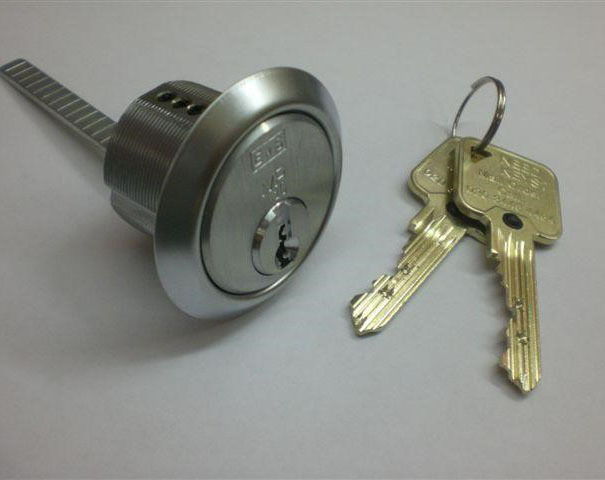 If you need extra keys, our locksmiths can usually supply these onsite, in pairs. 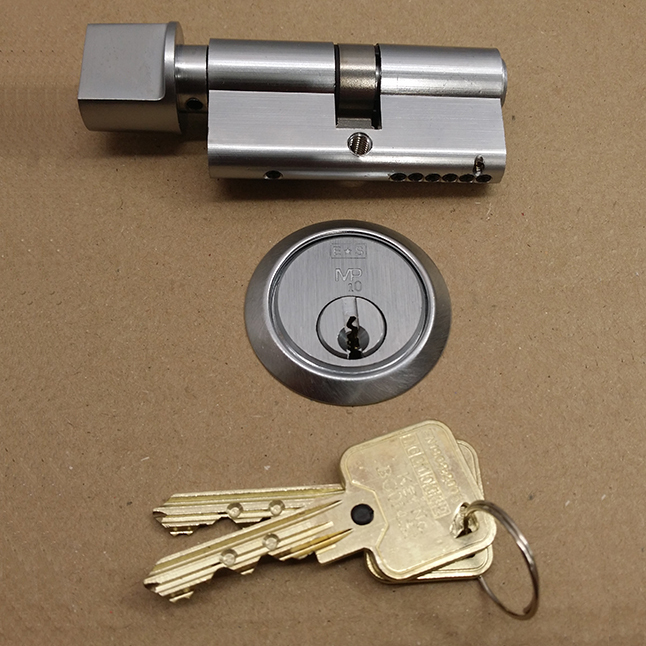 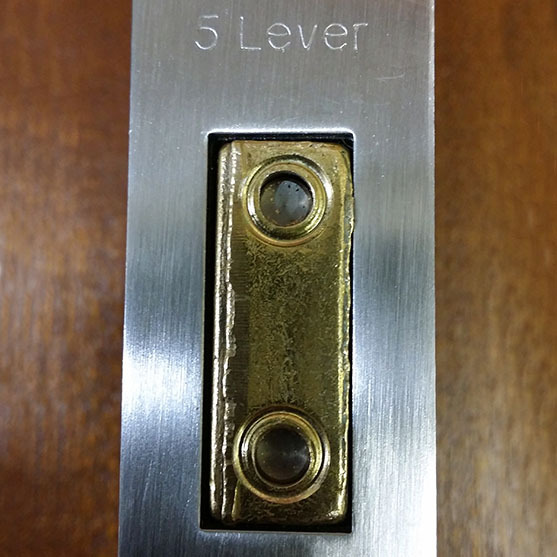 The 5-lever mortice deadlock is supplied with two keys.